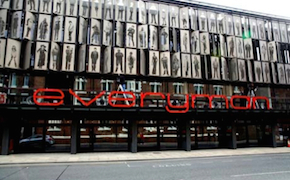 Everyman Theatre bags the big one! We are so proud to have been part of the Everyman's success in winning the coveted 2014 RIBA Stirling Prize for Architecture. 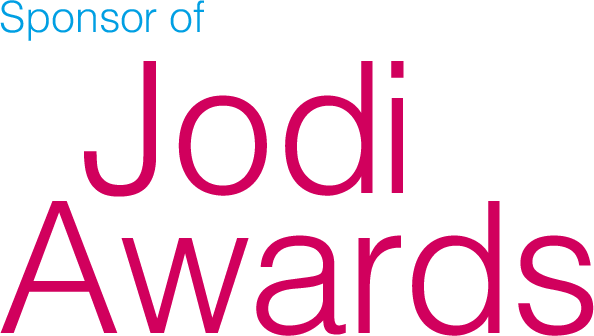 Described as having "unparalleled levels of accessibility for a theatre" we are delighted to have made a difference. The theatre in the heart of Liverpool has loads of access features, including what we believe to be the UKs, possibly the worlds, first Changing Places cubicle in a theatre.